Big fun doesn't need to cost big bucks. School is wrapping up and summer vacation planning is underway. 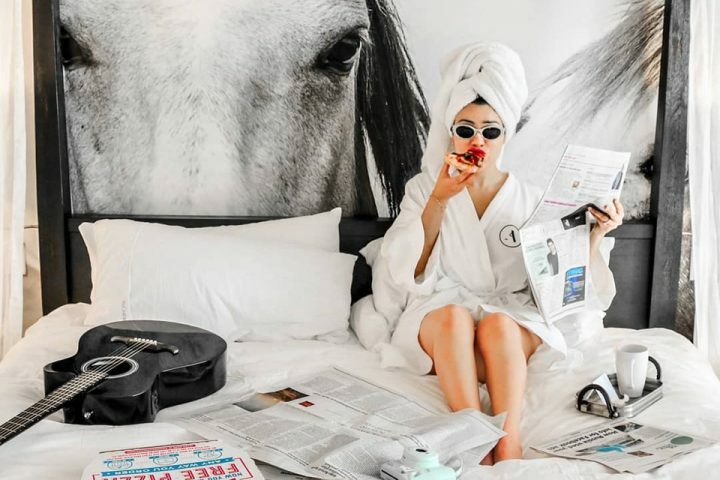 Our list of free things to do in Austin is sure to make your summertime shine (and your pocketbooks happy). Get ready for an unforgettable evening on the Congress Avenue Bridge. 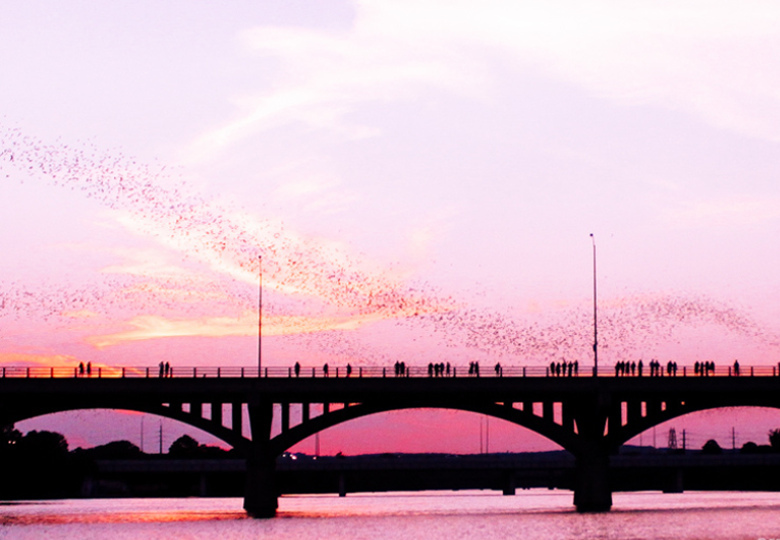 From spring to early fall, witness over 1.4 Million Mexican free tail bats who call the Congress Bridge home. Watch from the bridge itself, or take an adventure straight from the water on a boat tour. It’s an encounter you will share for the ages. 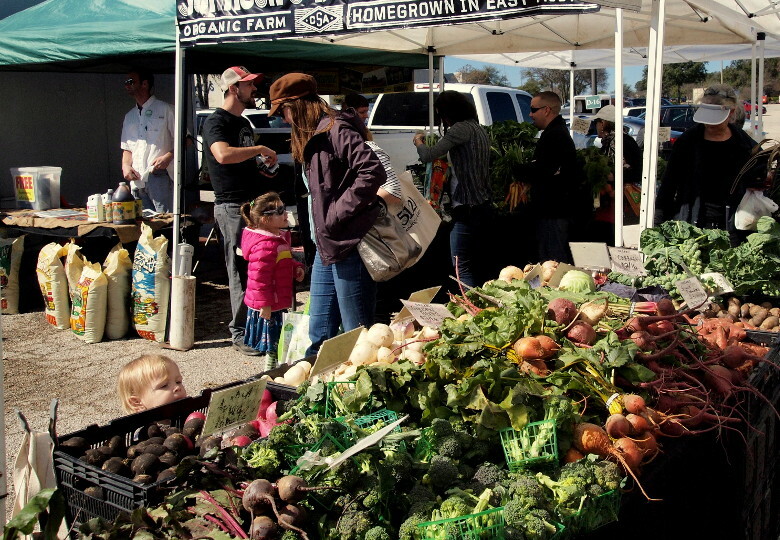 Practice your people-watching while tasting some locally grown produce at one of Austin’s many farmer’s markets. 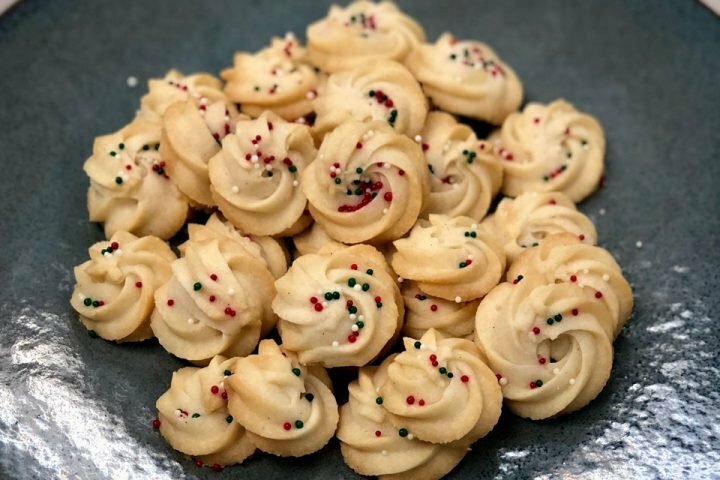 With tons to choose from like HOPE Farmers Market, Texas Farmers’ Market at Mueller, Barton Creek Farmers Market, and Boggy Creek—there is no shortage of options. The best listing we’ve found of Austin’s many spots is at Edible Austin. 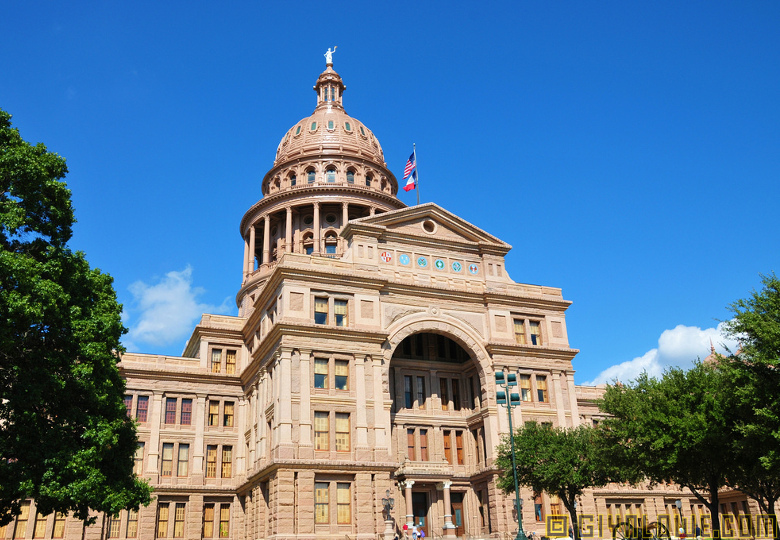 The largest state capitol could only be found in… Texas. A classic example of renaissance revival architecture, the building is as iconic as it massive. Free tours of the 400 room mega-structure and green space (perfect for a picnic) make this a summertime family favorite. Free food, free music, and something to do on a Wednesday night. 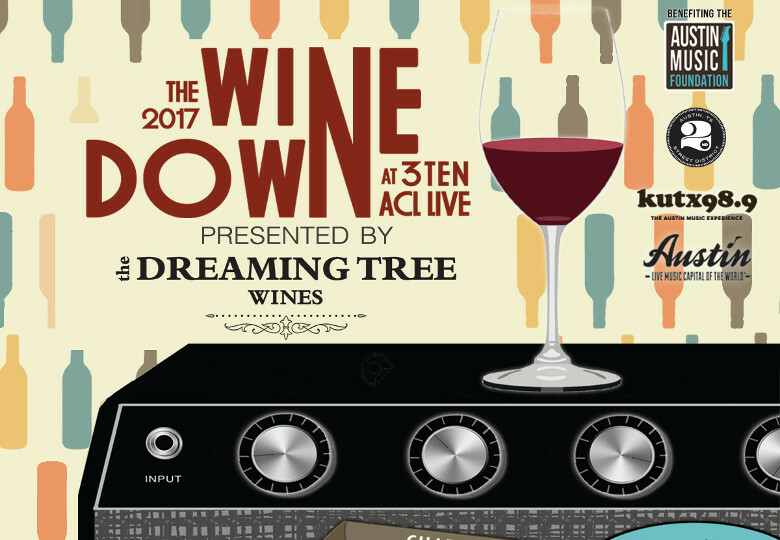 This collaboration between The Dreaming Tree Wines, 2nd Street District, Austin Convention & Visitors Bureau, and KUTX brings the best of all. They’ll feature wine tastings (free) and discounted glasses. Also, each week will highlight a revolving group of restaurants from the 2nd Street District. 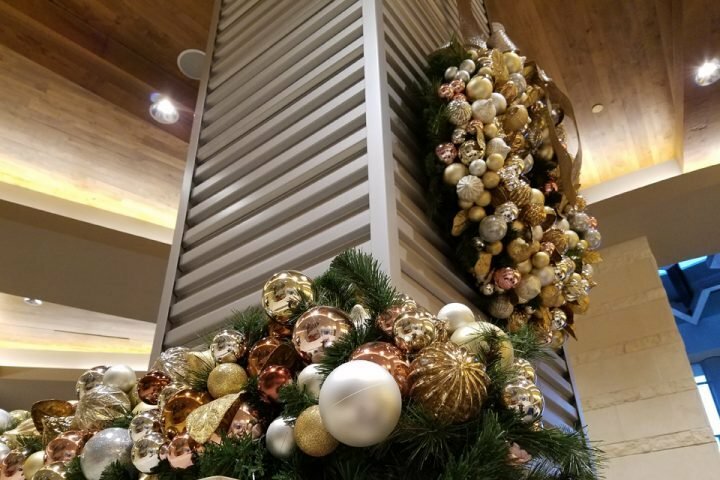 After getting a little food (and a little wine) you can peruse any of the various pop-up shops or just sit back and listen to the entertainment provided by KUTX D.J.s. 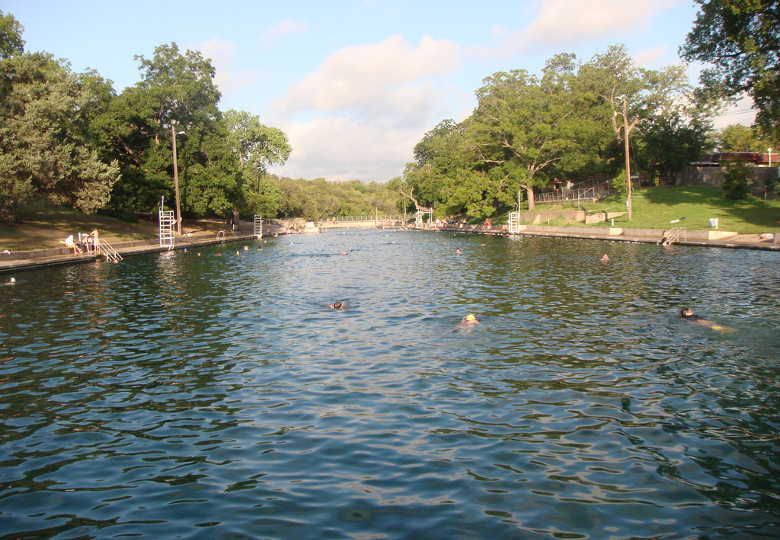 Save some money by waking early, or by staying up late at Barton Springs Pool. A 3-acre pool entirely fed by natural underground springs, this 70-degree watering hole is ideal for year-round (and anytime) swimming. Admission is charged from 8 AM to 8 PM, so drink some coffee and go for an early morning plunge (after 30 minutes of course). 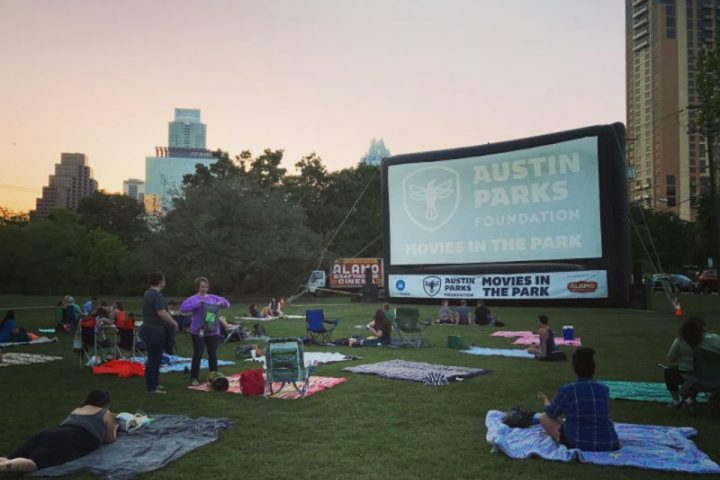 Movies in the park is celebrating its 25th year with a throwback… This summer return to the long hair and baggy clothes of the 90’s. Aladdin, A League of Their Own, and The Mighty Ducks are a few of the features you can expect in this year’s movie series. 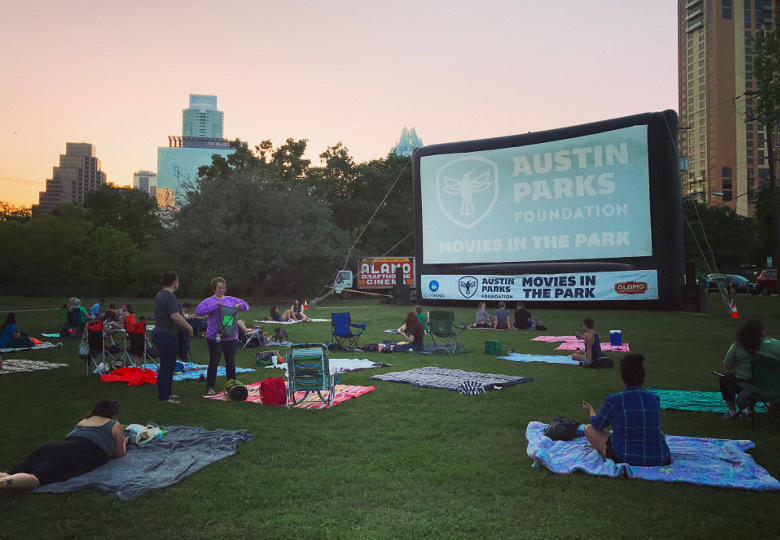 This family-friendly event put on by the Austin Parks Foundation takes place in a different park each week so make sure and check out the full schedule here. Austin’s longest running live music series, the popular event returns for its 24th season. Covering the finest live music the capitol city has to offer. 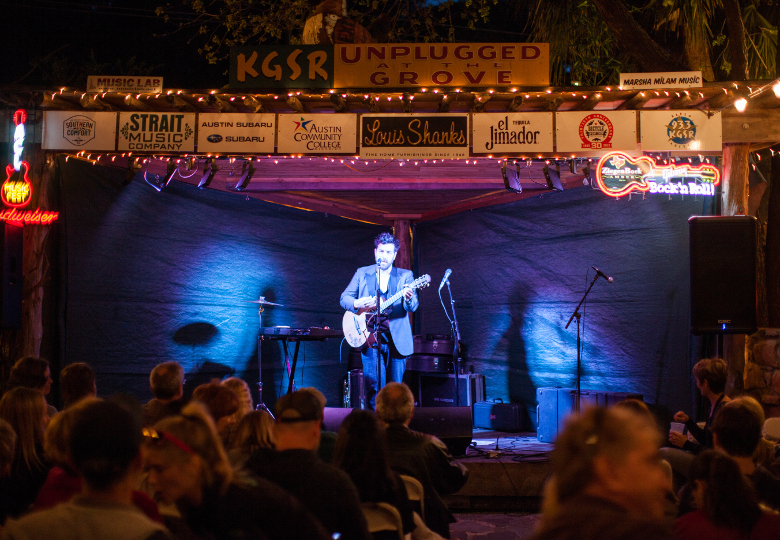 Free-of-charge you can head to the iconic Shady Grove located on Barton Springs Road. There’s no cover to get you in, but if you want to splurge—street vendors will be there serving food, and anyone over 21 can enjoy $4 Ziegenbock beer. 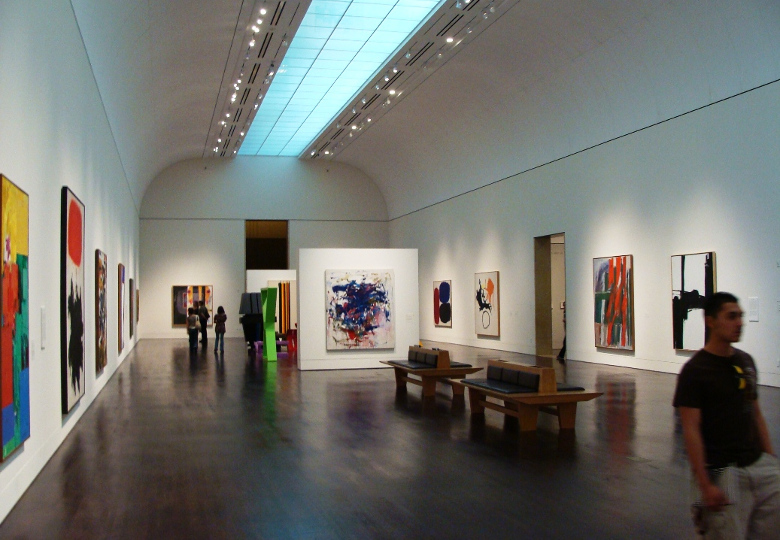 Save the price of admission and view one of the largest University art museums in the nation every Thursday night. Housing a wide array of art from renaissance to modern, be sure to walk through the Atrium’s Stacked Waters, a 3,100 sq. ft. wall art installation that wows the senses by playing with space, light, and perception–it’s worth the trip in and of itself.